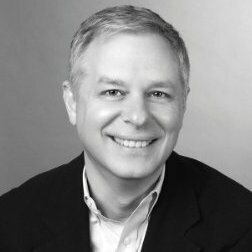 London, UK & Cambridge, MA - 6th March 2018 - Codio Group Inc., the leading cloud-based learning platform for computer science and STEM education today announced that Enis Konuk has been appointed chairman of the board of directors. Considered a cloud industry visionary and expert in software sales, Mr Konuk recently served as CEO of Qwiklabs, the cloud labs learning platform he founded in 2011. Qwiklabs helps developers and IT professionals get hands-on experience working with leading cloud platforms and software. The Qwiklabs business was acquired by Google in November 2016. 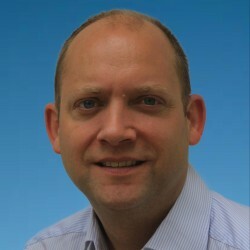 Prior to Qwiklabs, Mr Konuk served as Vice President for WW Professional Services Sales at VMWare managing a team of over 1,600 and revenue of $250m and WW Vice President of Systems Engineering, having previously held a number of senior management positions at Sun Microsystems, including VP of Americas Services Sales. Codio is the cloud infrastructure and learning platform for Computer Science & STEM educators and students. Our vision is to empower educators to build a world with more creators and problem solvers. Today, Codio supports online degree programs, on-campus undergraduate and graduate classes at institutions including University of Pennsylvania, Columbia University and University College London, as well as courses on edX. We save faculty time, reduce IT costs and improve student engagement and learning outcomes.